Made of durable diamond material. 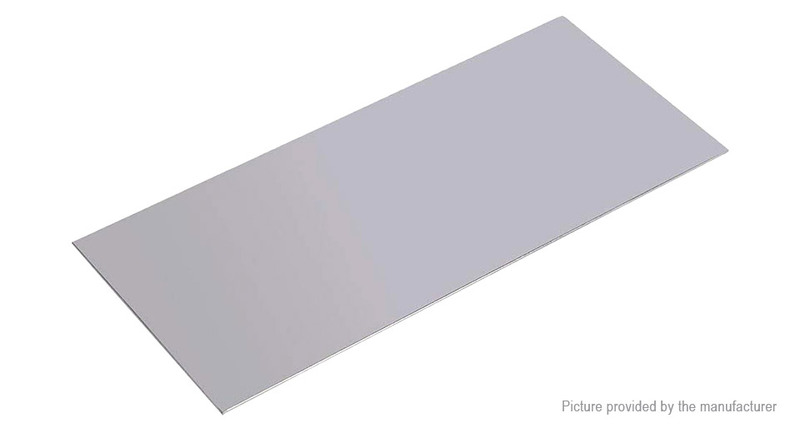 Diamond coated material is more efficient than normal whetstone. Easy to take for camping and kitchen garden knives.